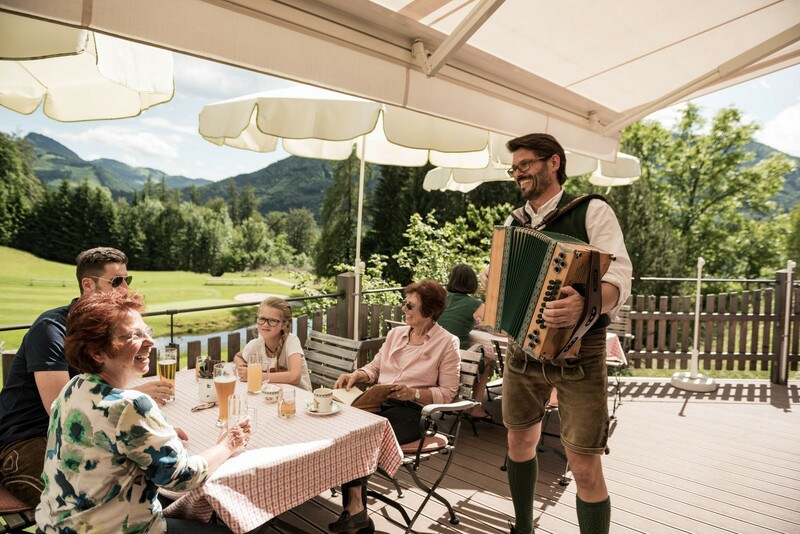 Pleasure makes life sweeter – and this is the credo that the restaurants at Ebner’s Waldhof by the lake live by. 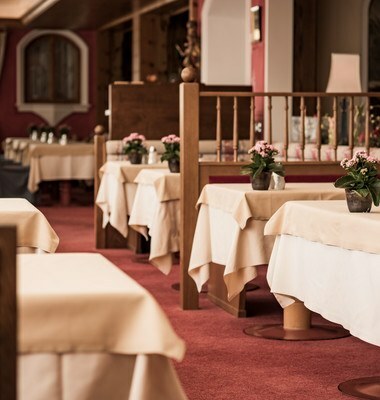 The Waldhof chefs are dedicated to bringing the very best meals that the region has to offer to its tables. 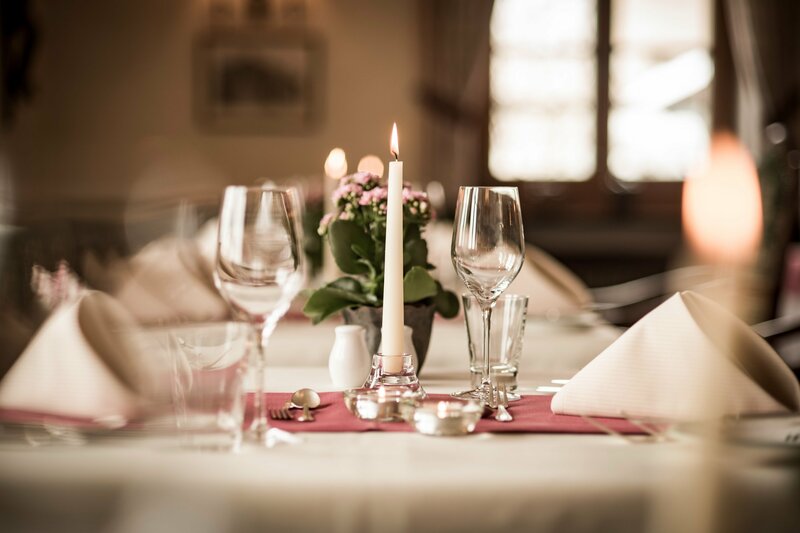 Proudly celebrated traditional cuisine is enhanced with international touches while ensuring that only top-quality and, wherever possible, locally-grown produce is used. 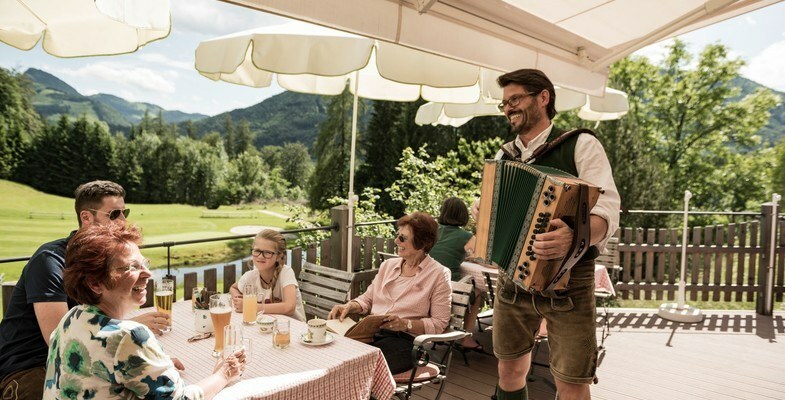 And that’s not all: with our popular Waldhof Alm Evenings beer and wine tastings, accompanied by a wide range of delicious dishes, take wining and dining at Ebner’s Waldhof wellness and gourmet hotel to new heights. 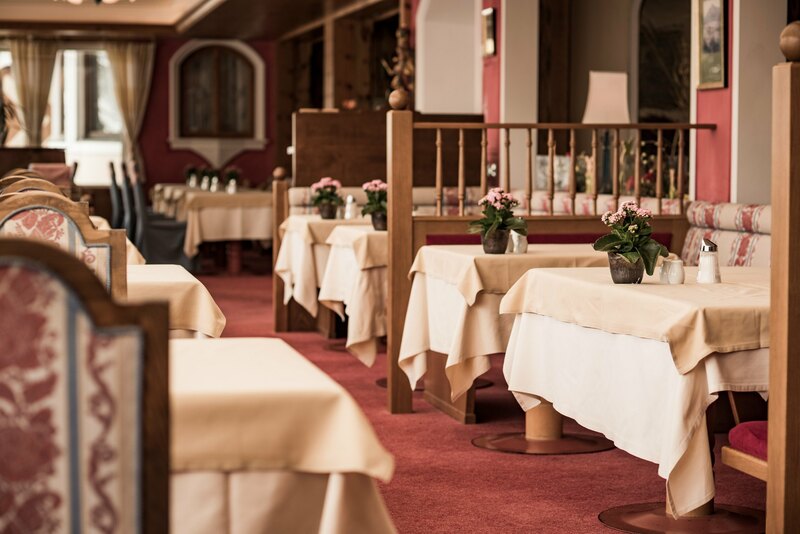 In our restaurants we pride ourselves in providing great choice and diversity: You can choose between different set meals; from traditional and hearty specialities to light dishes from our herb kitchen menu. 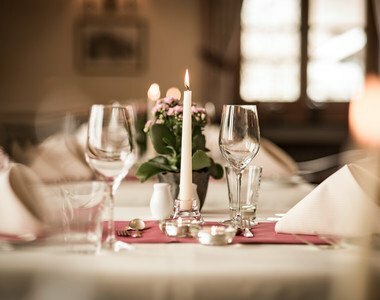 Furthermore, you decide each day which restaurant you wish to dine in. When the hotel is less busy, breakfast and evening meals are served in the traditionally elegant Gütl Stubn restaurant, while the snacks and cake buffets await you in the Lake View Restaurant in the afternoon. Whether you are an early-bird or late riser, breakfast in the Lake View or Gütl Stubn restaurants is all about you and your preferences. 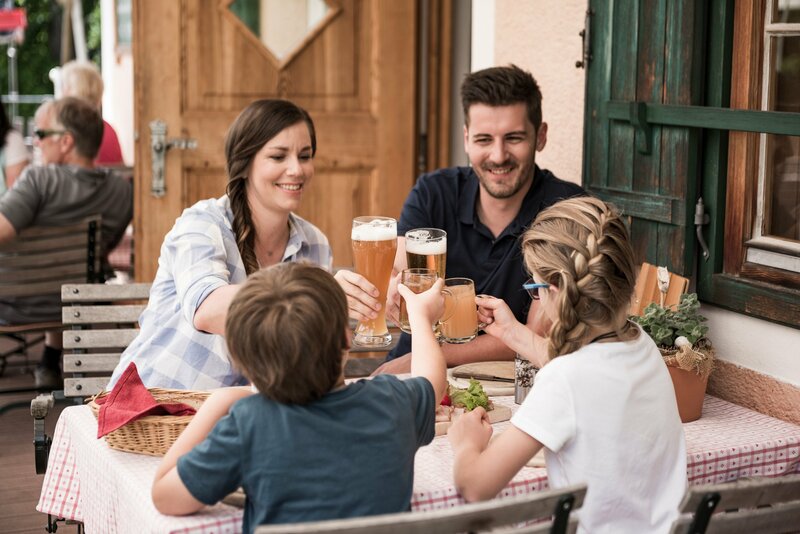 Aromatic coffee, fine fruit juices, crusty bread, freshly cooked egg dishes and a choice of cereals await you. 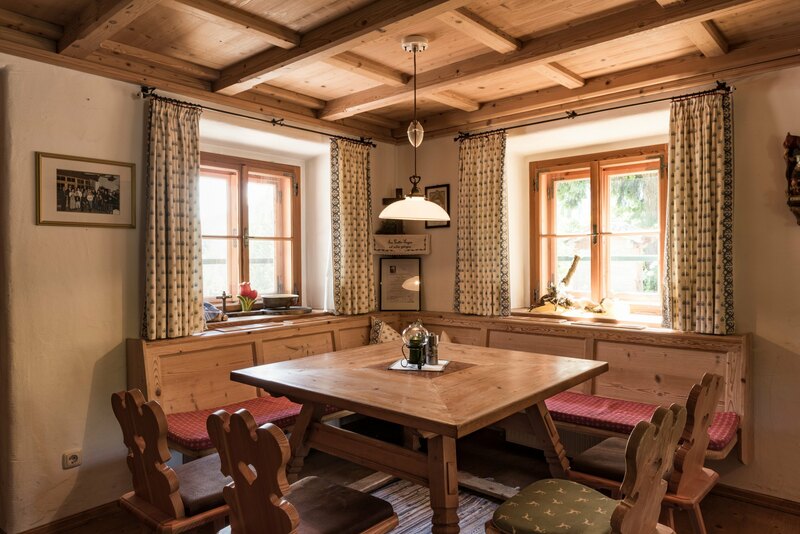 You'll find everything your heart desires at the Waldhof's breakfast table. 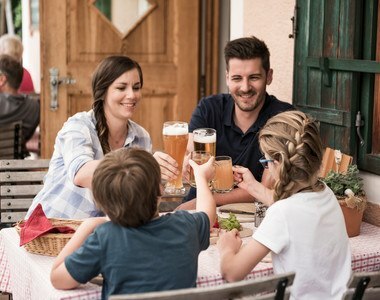 from 7:30 - 10:30 a.m.
from 8:30 - 11:30 a.m.
Having enjoyed a hearty breakfast exactly to your liking, at some point you're bound to get a little peckish. 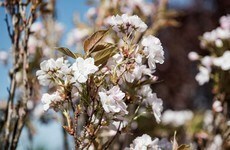 This is also taken care of at Ebner's Waldhof by the lake. 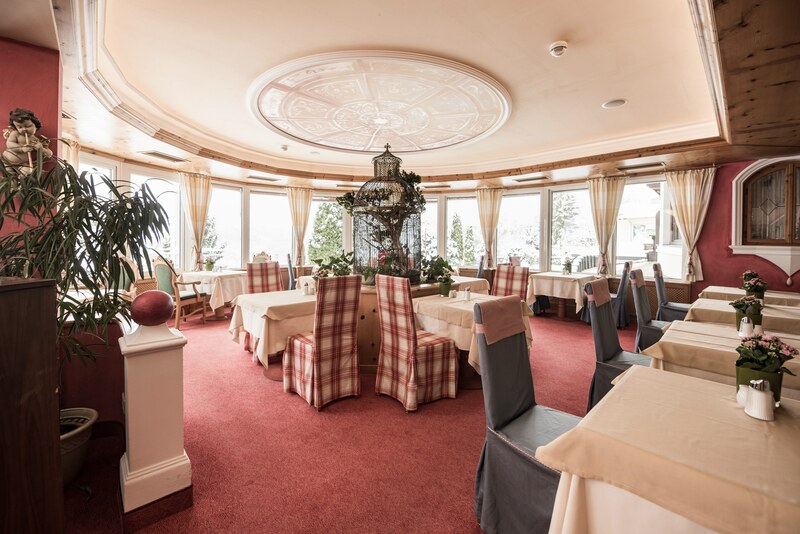 In the afternoon the Waldhof spreads out a delicious snack and cake buffet (serving warm and cold snacks) in the Lake View Restaurant. 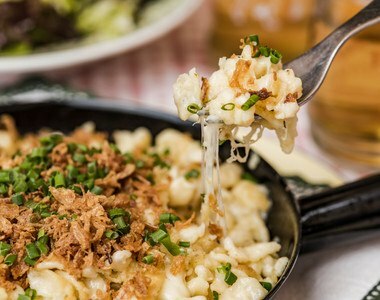 from 1 p.m. - 4:30 p.m.
After a long mountain hike, a day on the slopes or an intensive morning of wellness treatments enjoy a quick bite to keep you going until the evening. 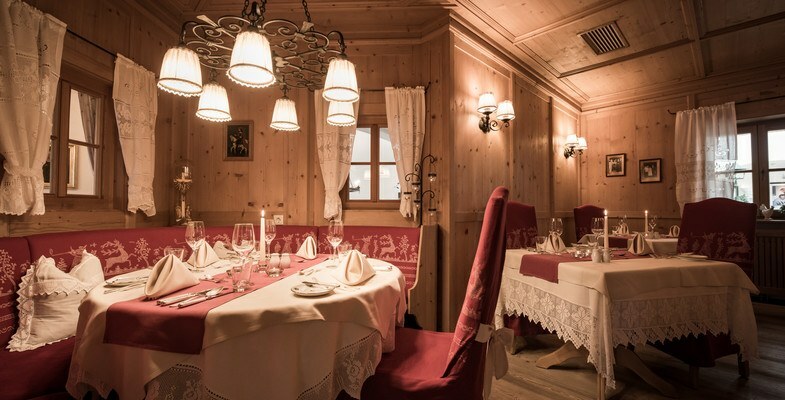 Then in the evening, you find a finely set table in the three different Ebner's Waldhof restaurants. The choice is yours! 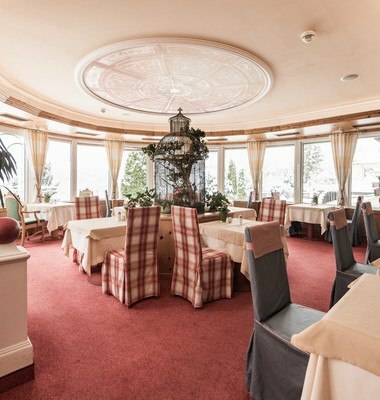 If you decide to dine in the charming Lake View Restaurant, we will serve you exquisite, regionally influenced dishes. 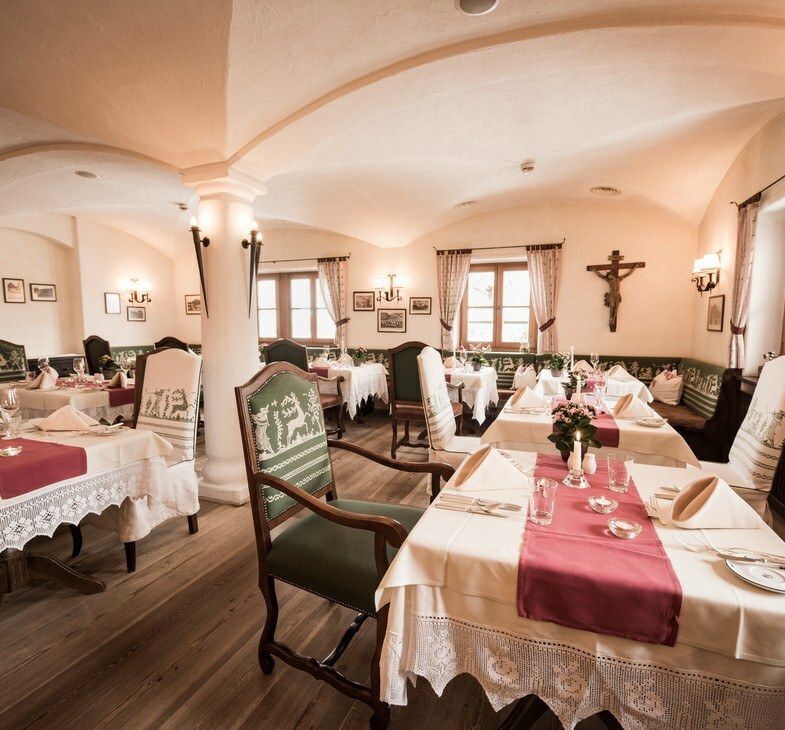 Every day you are offered a new choice of set meals ranging from traditional Salzburg County cuisine to new interpretations of famous dishes where the innovative use of herbs plays a leading role. 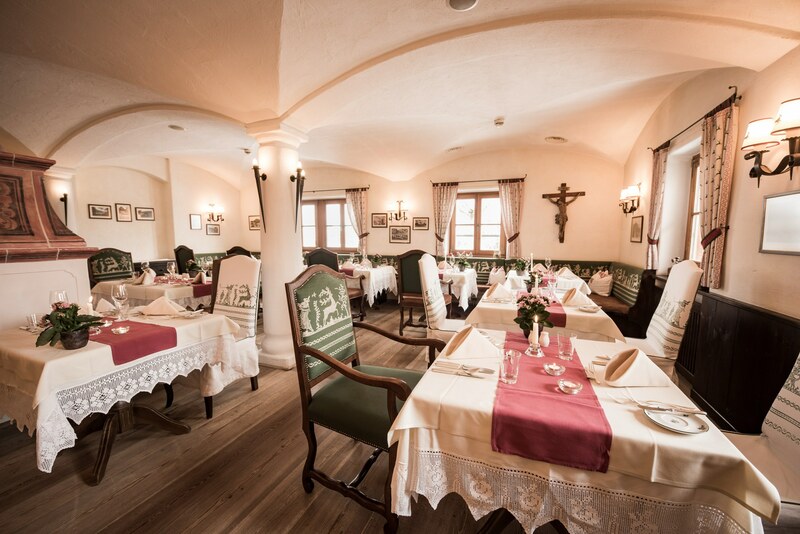 If you are looking for something lighter, the Gütl Stubn Restaurant is the perfect dinging option. 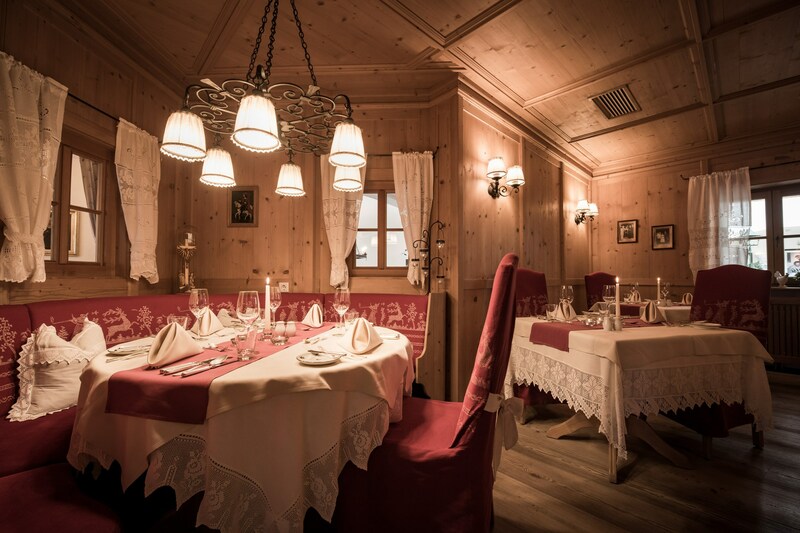 According to the Alpine Wellness principle of health coming from within, our head chef creates dishes that are light on your digestion, yet delicious on the palate. 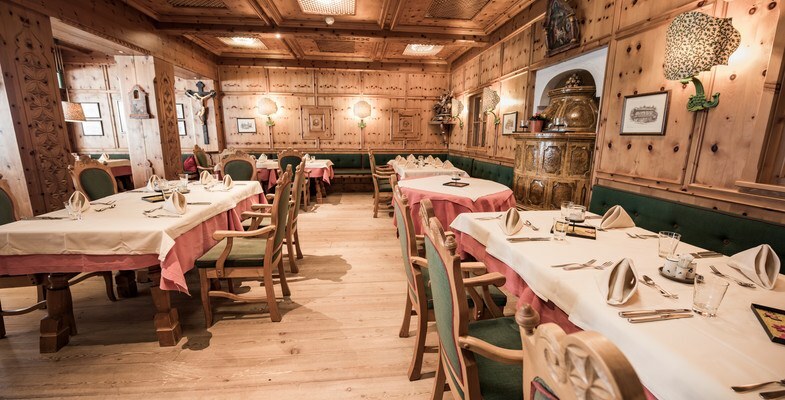 The weekly Waldhof Alm Evening - the so-called "Hüttenabenden" - is all about hearty back-to-the-roots cooking where dishes such as fondue or Austrian cheese dumpling soup and sweet chunky chopped pancakes are served. 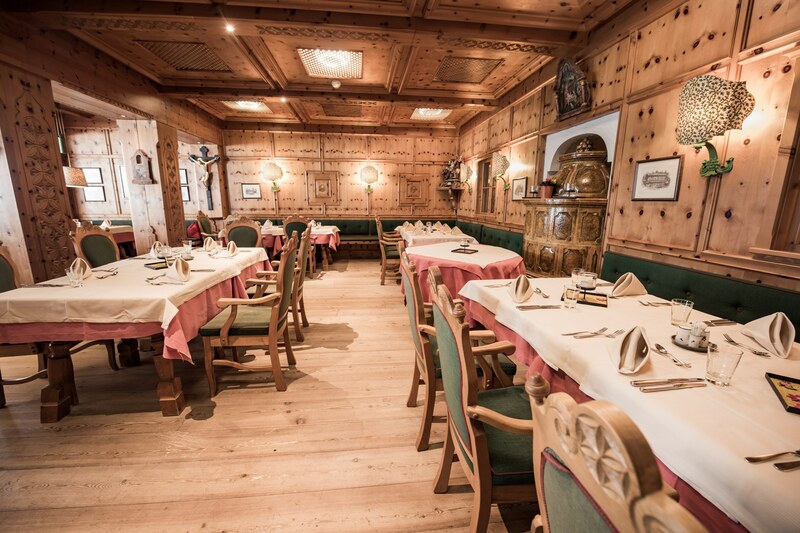 If you fancy a change and a taste of Austrian culinary history in an atmosphere that fits the menu, book your table for the Waldhof Alm Evening. 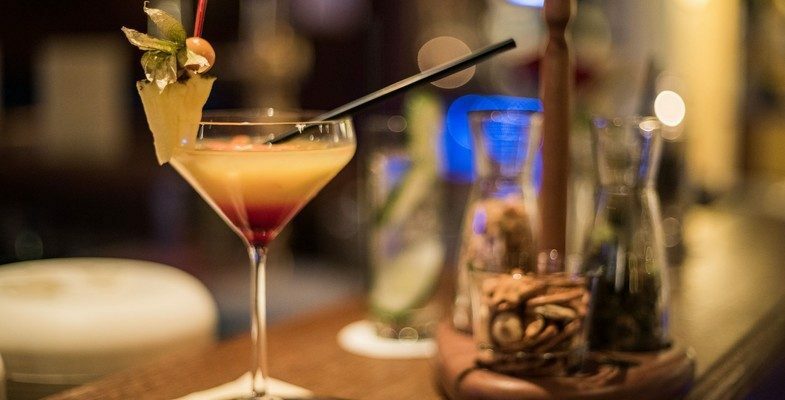 Enjoy a cocktail or two at our hotel bar. 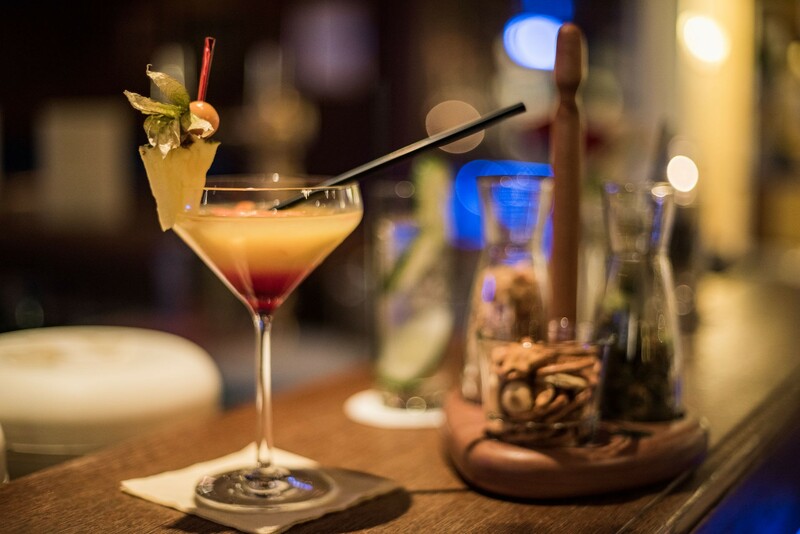 Great company, interesting conversation and an excellent selection of drinks - the perfect end to a perfect day. 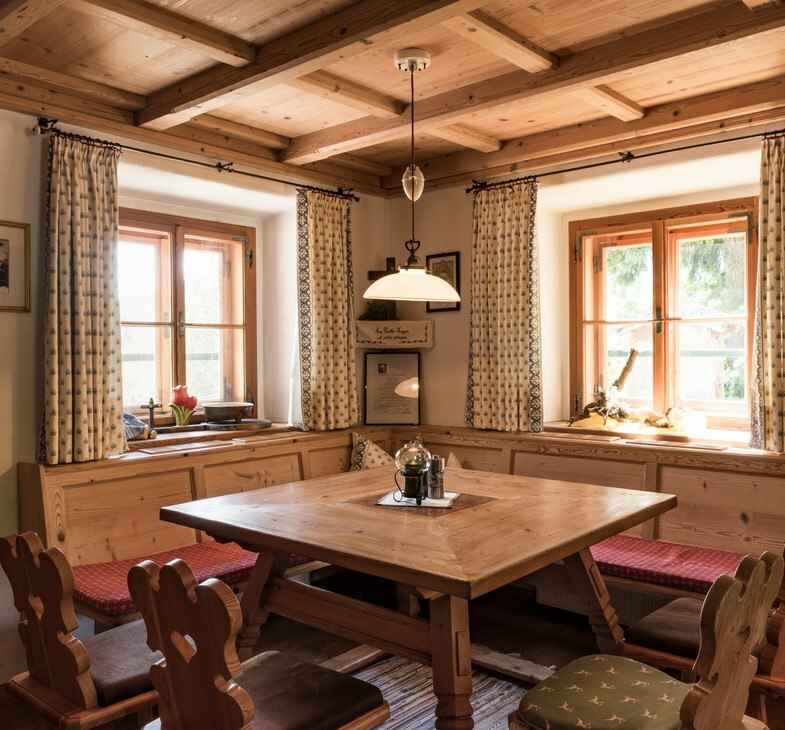 You finally have time to enjoy pastimes like a game of billiards or chess. When you're just beginning to really relax in the large sauna landscape, the last thing you want to do is have to change location when you get hungry. This is where the Water World Vitality Bar comes into its own: Natural fruit juices, tea and nibbles are freely available all through the day. 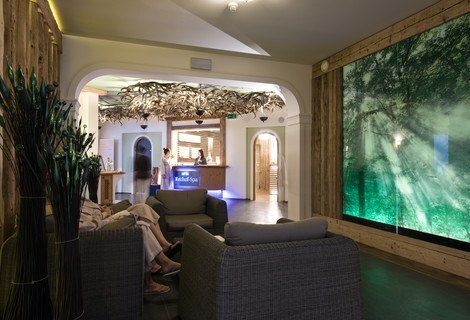 The tea bar in the Waldhof Spa ensures that your body's fluid balance is maintained before and after your Wellness and Beauty treatments. 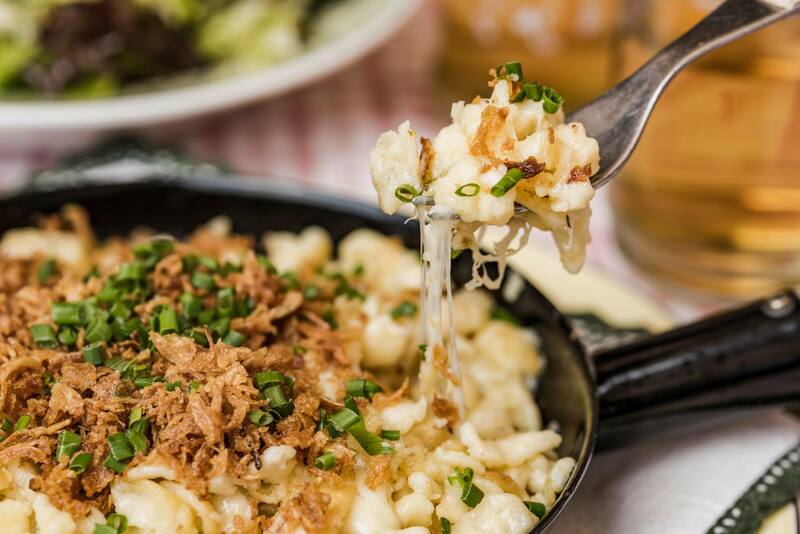 Have we managed to whet your appetite? 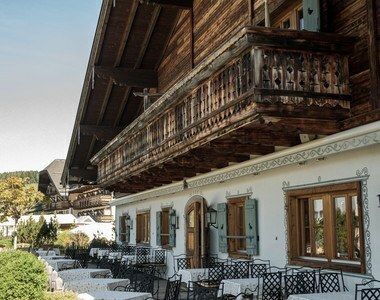 Ebner's Waldhof is a wellness and gourmet Hotel of the highest possible standard. 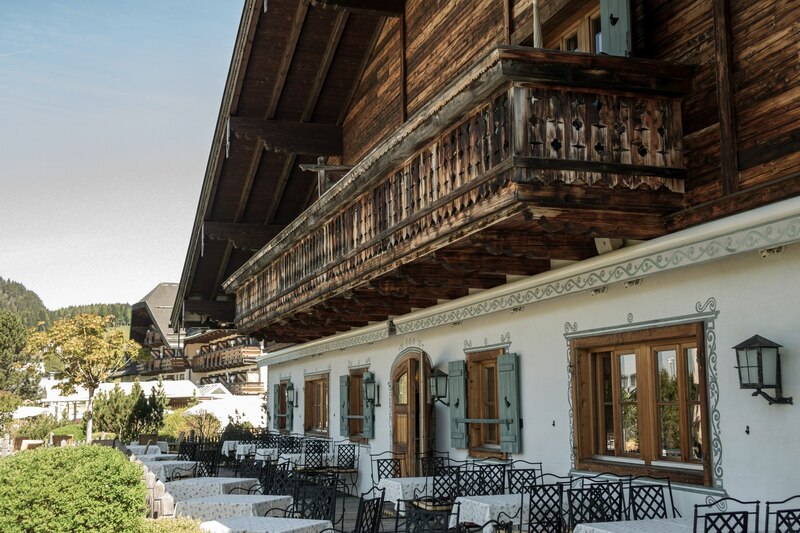 Take a look at the list of the around 100 included Waldhof extras and find out more about our culinary diversity and what awaits you as our guest in general.